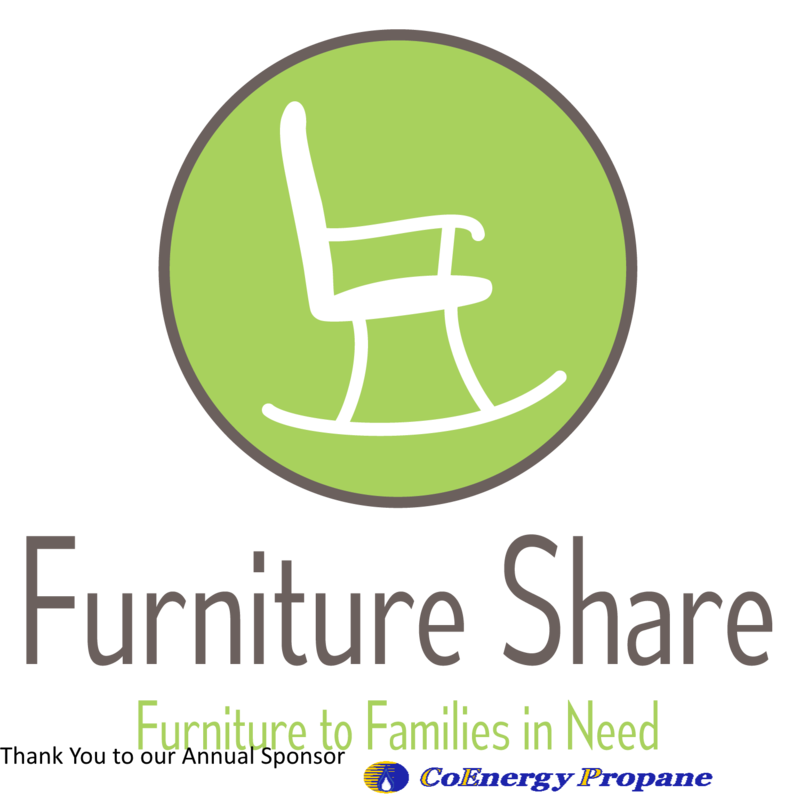 Furniture Share can be contacted at P.O. Box 2224, Corvallis or by calling (541) 754-9511. We accept furniture in good, reusable condition. Pick up service available; no sleeper couches, very heavy, or large wood furniture items, limited appliances; we accept mattresses, boxsprings, and bed frames. Here are some additional places for donation. Accepts large appliances in working or non-working condition. No TVs. Non-working computers can be brought to the office to be recycled. Accepts infant, children’s and Maternity Clothing, baby accessories, etc. Accepts baby and toddler clothing and accessories. No car seats.